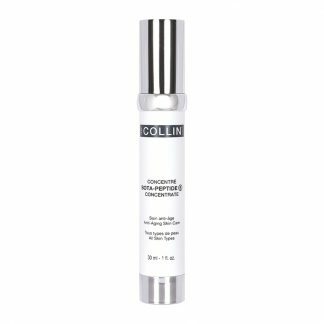 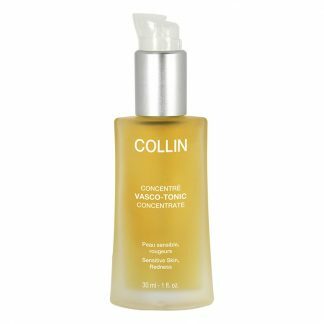 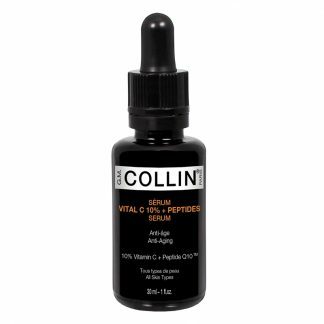 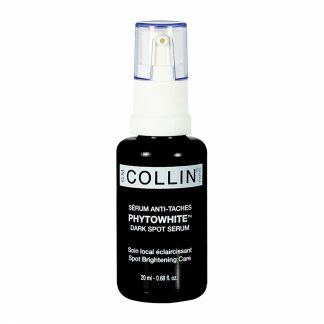 GM Collin Bota-Peptide 5 Concentrate – 1.0 oz. 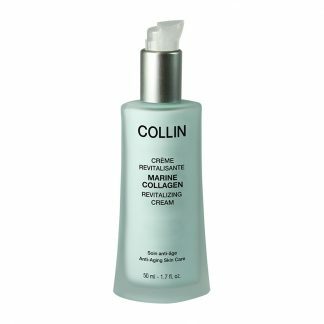 Restores balance to acne-prone skin. 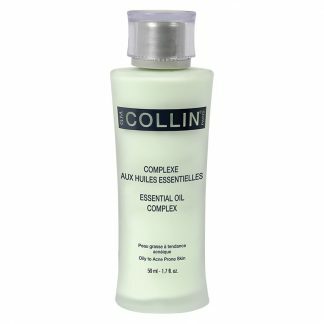 Soothes, calms and improves oily skin. 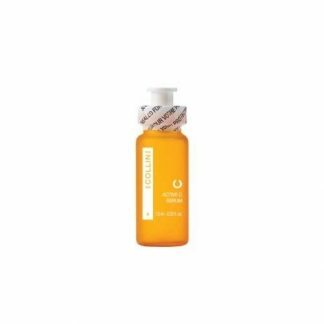 Abundant in essential oils and salicylic acid. 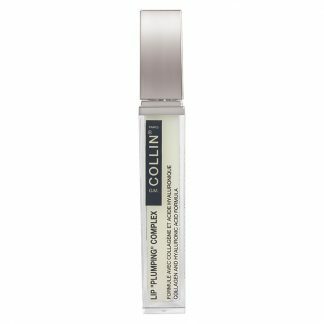 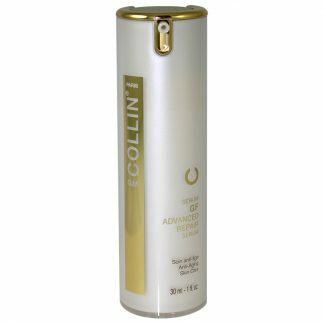 This product replaced GM Collin Acne Complex. 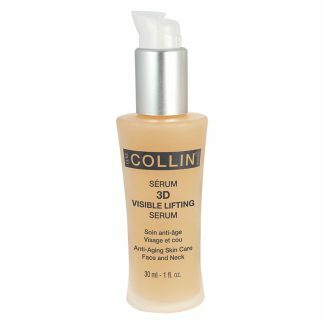 GM Collin 3D Visible Lifting Serum 1 oz. 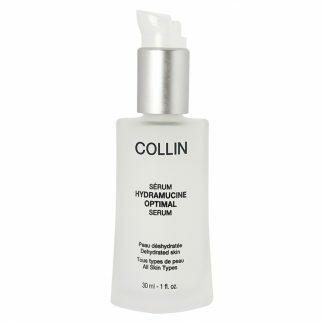 GM Collin Hydramucine Optimal Serum 1oz.